Mumbai: KidZania, a global family edutainment park, joined hands with Mumbai Metro on account of World Environment Day, celebrating the day with a host of fun, eco-friendly activities for kids and parents alike, to enjoy at Ghatkopar station in Mumbai. The Station saw a complete Greener world set-up where people learnt how to protect the environment via a gorgeous museum set-up and also marvel at a few environment friendly installations. Over 1,000 children and parents enjoyed not only got a chance to enjoy KidZania’s signatures like role-play, FSM drum circle, dance, Cycle Dynamo and Cycle to Metro but also won a chance to ride the metro for free by pedalling at the station for a greener city! 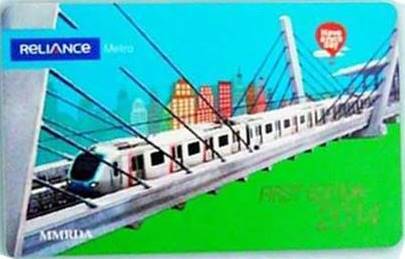 The KidZania greener world set-up will be on Ghatkopar Metro Station till the 12th of June as this week also marks the second anniversary of the Metro in Mumbai.